The Illinois Surrogacy Center was formed by Chicago IVF to provide leading physician care and concierge surrogate matching. Whether you are traveling domestically or internationally, The Illinois Center for Surrogacy will provide you with the highest global standards, leading medical expertise and comprehensive fertility care. Our program offers 24/7 concierge care from experienced surrogacy advocates and all-inclusive financial packages designed to simplify the surrogacy process. Explore what the Illinois Center for Surrogacy can offer your growing family. As leaders in third-party reproduction, including gestational surrogacy, our physicians offer the quality, superior care your future family deserves. Our award-winning medical team provides expertise in IUI, IVF, gender selection services and more. With decades of combined experience in third-party reproduction and the healthcare industry, our surrogacy advocates provide the support, advice and guidance needed throughout the entire surrogacy process. We're available for every question or concern, no matter the time or day. 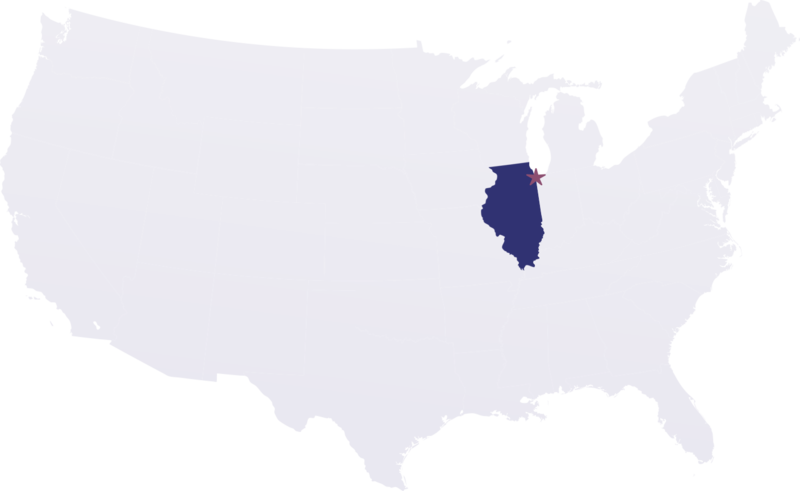 With the Illinois Gestational Surrogacy Act, Illinois is among the most surrogacy friendly locations worldwide, protecting gestational surrogacy contracts and ensuring that the rights of all parties are respected outside of dependence on case law alone.